Funk Archives - Page 3 of 3 - TheUrbanMusicScene.com | Music Reviews! 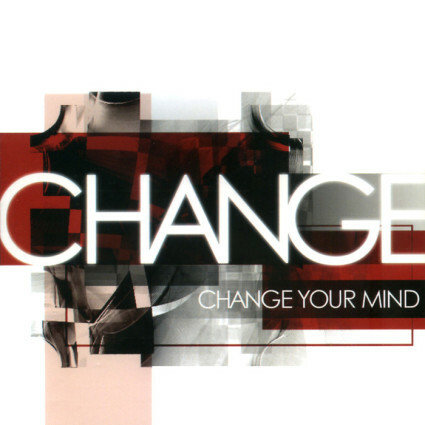 Change had a good run in 80’s starting with R&B Legend Luther Vandross singing the “The Glow Of Love”, which eventually launched his singing career. And a lot more hits followed. Their last album “Turn On Your Radio,” also had several hits… and that was it. After that, there was no more Change. The careers that came after the recording days allowed them to become major stars now. The groove isn’t gonna stop anytime soon with Expansion Records‘ Richard Searling & Ralph Tee. 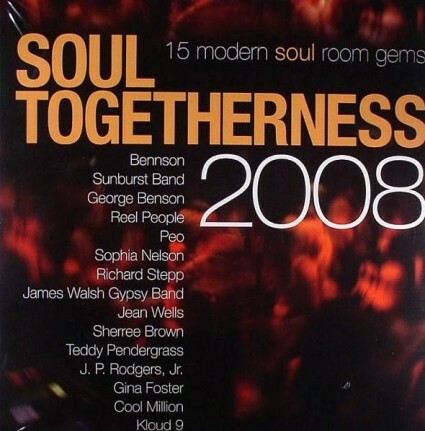 These cats conjured up another round of soul treasures meant to keep your head boppin’ from the collection presenting “Soul Togetherness 2008.” Tracks representative of fine music coming from fans attending many of their ‘Togetherness’ events. And yes, the quality of soul music is irresistible, everlasting & contagious.